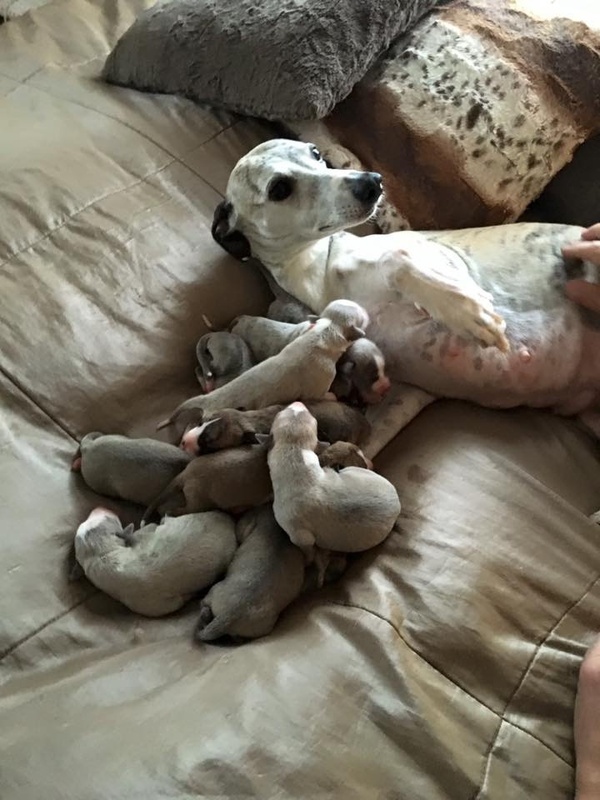 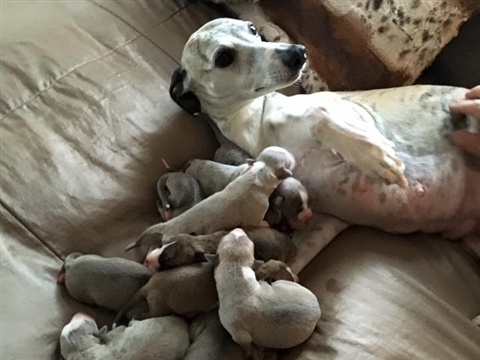 On the 25th of August 2016 our wonderful Laura gave birth to 10 healthy and gorgous puppies, 7 males and 3 female. 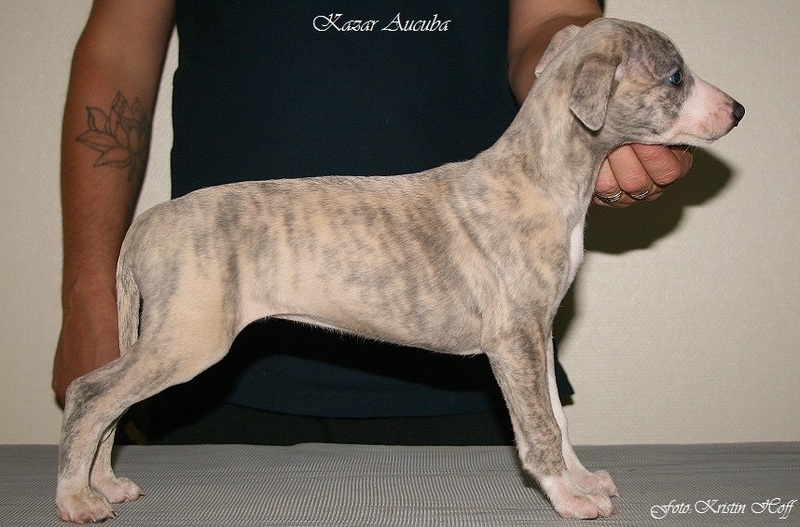 They are in different shades of blue brindle, mahoggany brindle and fawn. 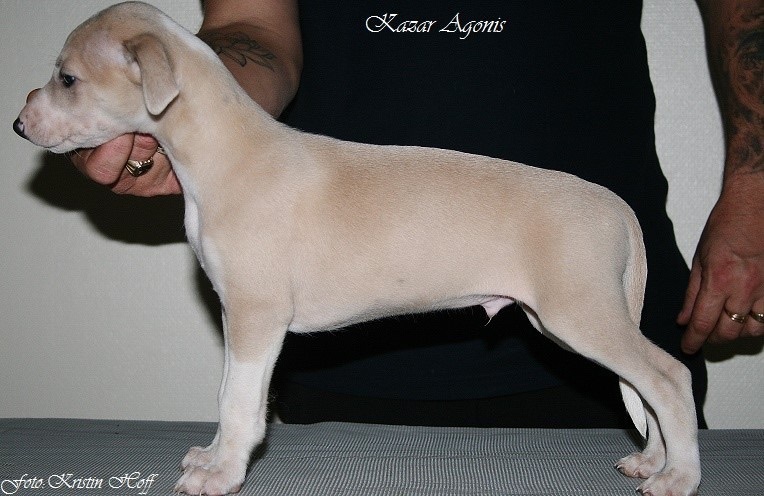 The litter is raised in collaboration with Steppdance kennels. 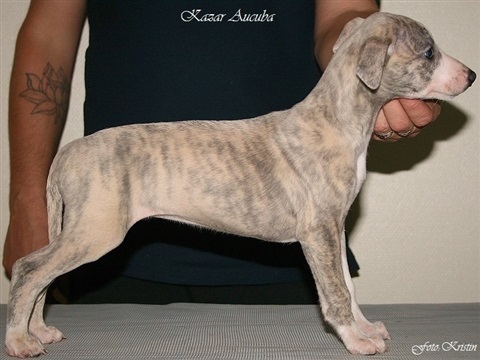 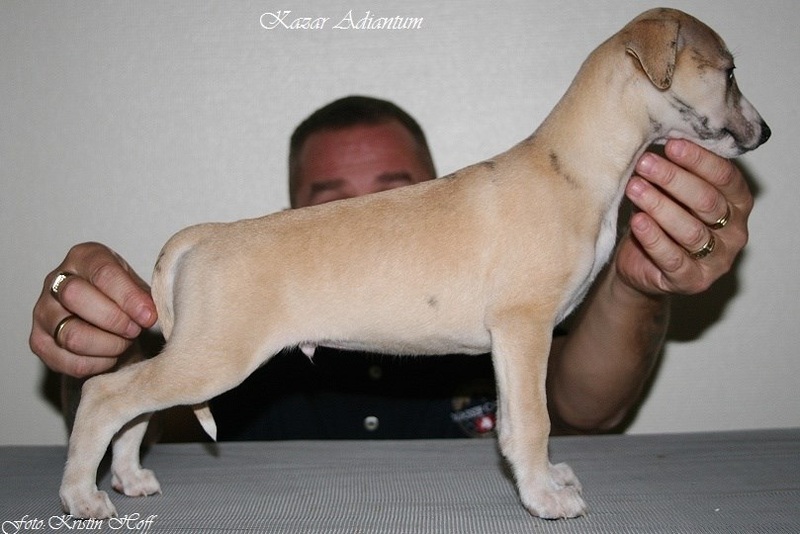 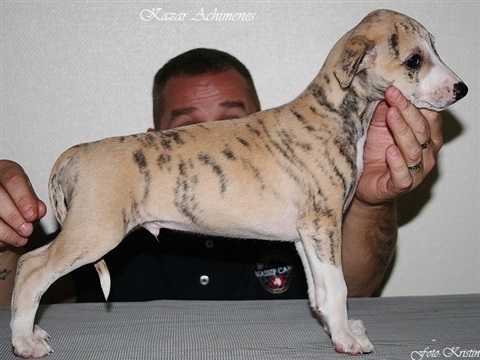 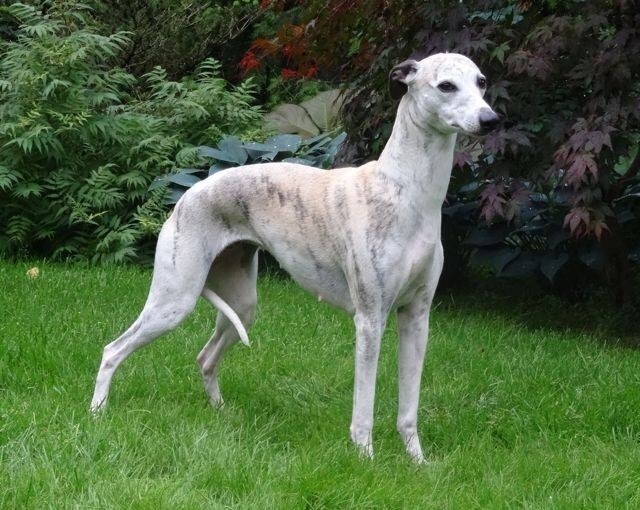 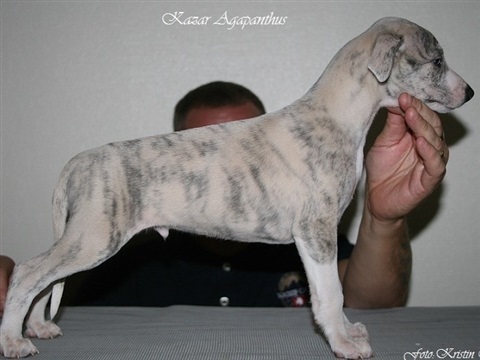 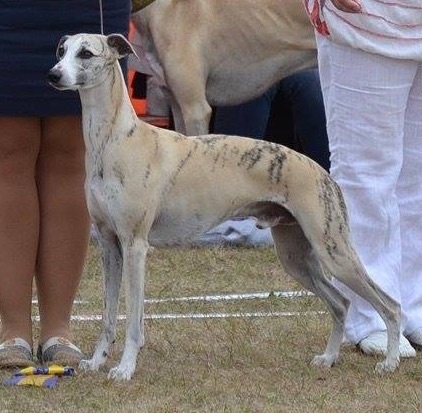 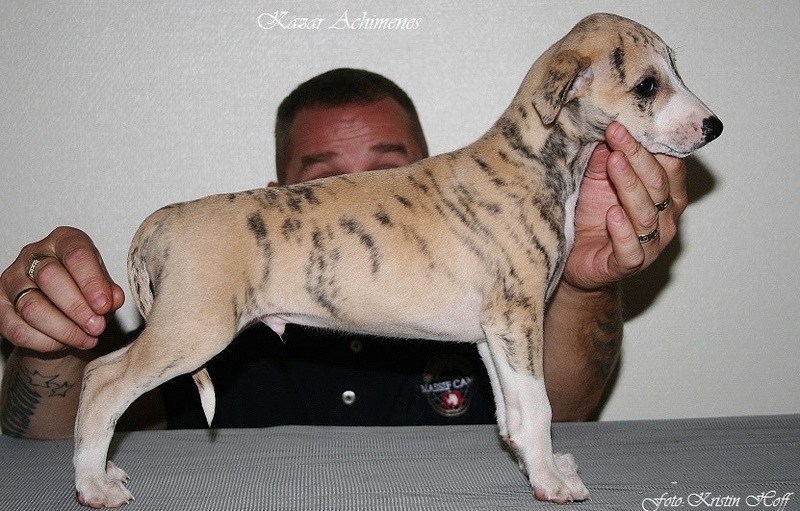 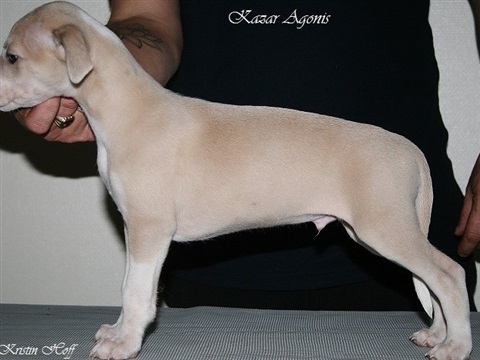 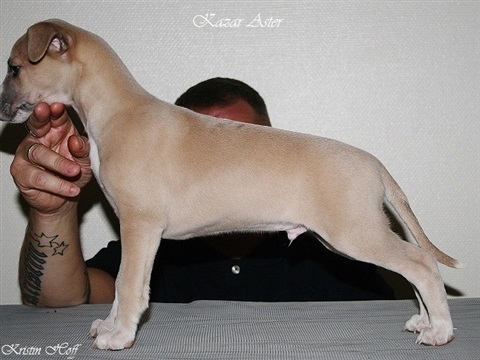 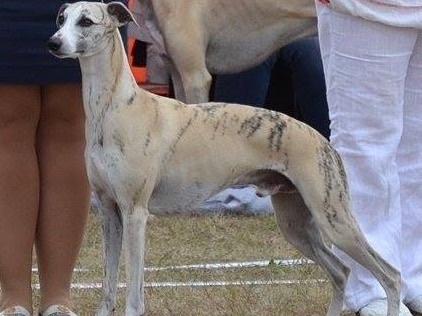 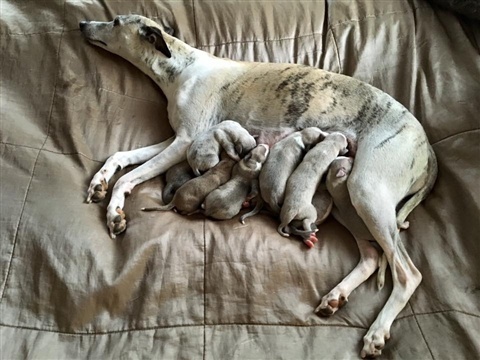 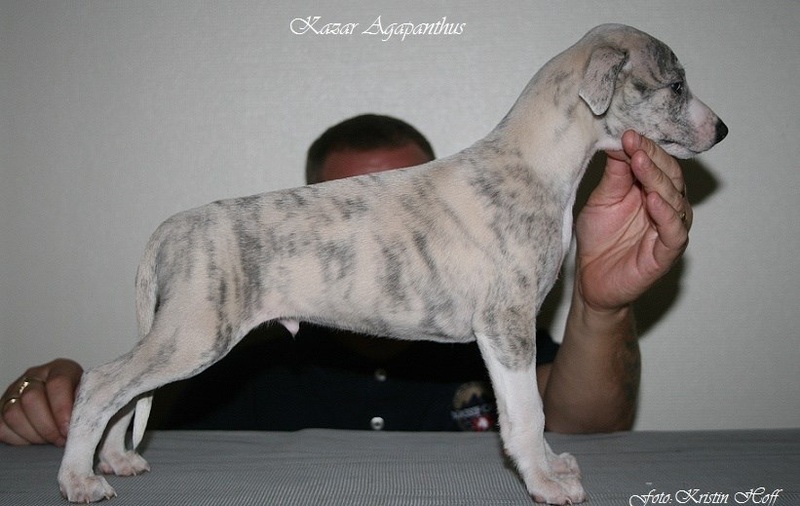 It is the very first whippet litter under the Kazar prefix!